French producer Antony Toga that we've posted about before here is back with another solid remix. 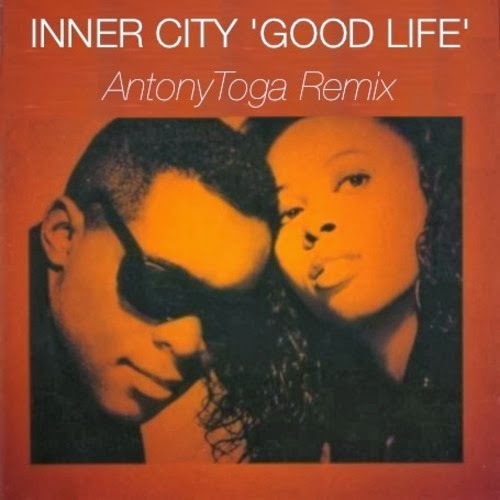 This time for Inner City's classic "Good Life". Once again he did a fabulous job! This remix will work nicely into modern day DJ sets and best part is he is offering the rework as a free download! Can't complain about that... Check out/download that baby below.